The only way to stay in Marrakech is at a riad, which is a traditional Moroccan house with an interior garden or courtyard. 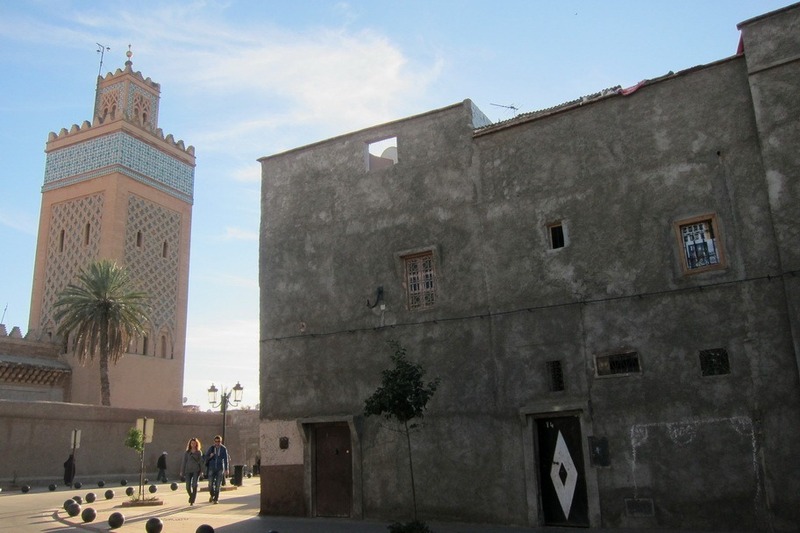 A riad has no outside windows and is therefore completely inward focused. 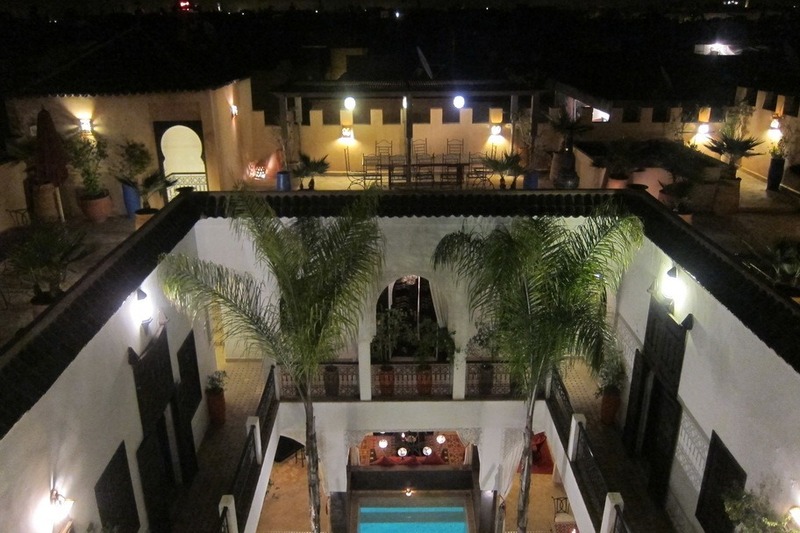 We stayed at the Riad Pachavana, which was beautiful. We ate our traditional Moroccan breakfast in the courtyard, which is a lovely way to start your day. 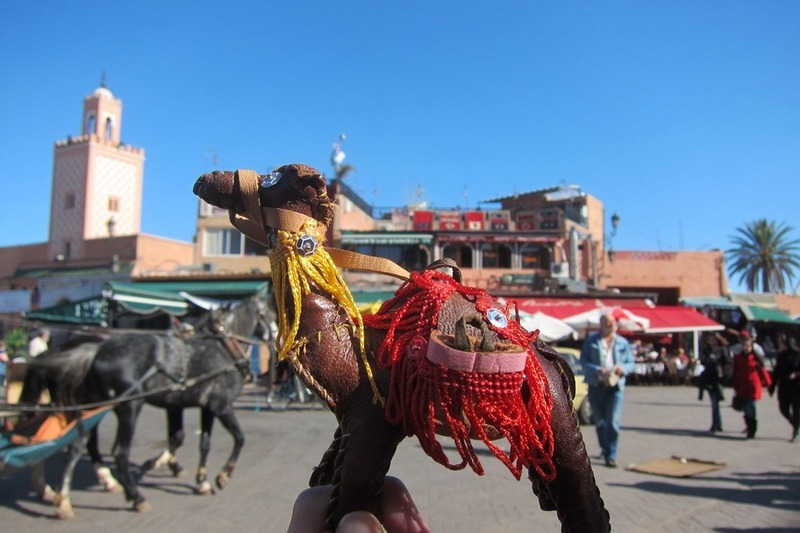 The best part about Marrakech is getting lost in the windy roads of the souks. Mr. Selfish and I mostly wandered around and looked at the amazing architecture. We also engaged in our fair share of bargaining for gifts and souvenirs. 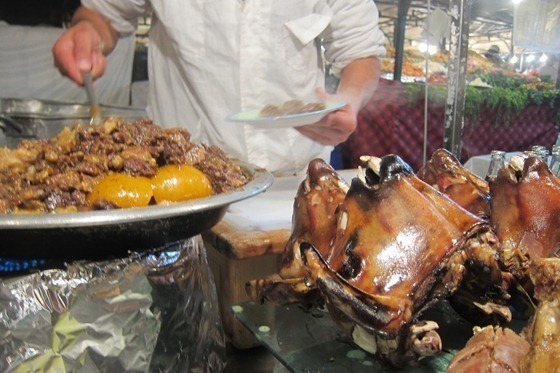 For all of your meals, go straight to the market stalls and eat what the locals eat. I read in a guidebook that all of the stalls are regulated by the government so the hygiene is quite good. Plus, Mr. Selfish and I never got sick. If you have time, consider taking a day trip to the Imlil Valley, which is near Jbel Toubkal (the tallest mountain in north Africa). 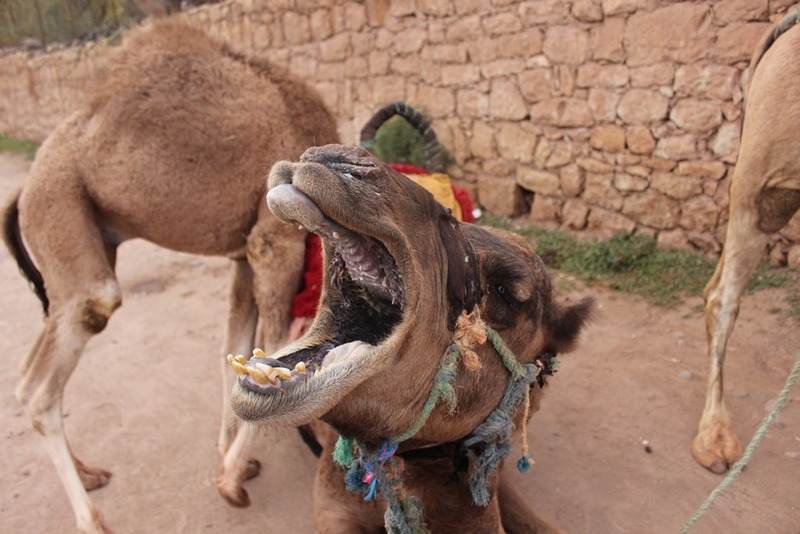 You can also ride a camel near the town of Asni, but be warned that you may have a sore bum the next day.